One of my favorite animals of all time is definitely the cheetah; I have loved this species of feline since I was a little child in elementary school. I loved the patterns on their fur and their incredible ability to run at crazy speeds. However, I was quite shocked when I heard and read an article saying that these fascinating creatures cannot run for extended periods of time because they overheat and are forced to abandon hunting for their prey. Well, for all of those who have heard this myth at some point in the past, boy do I have some great news for you! Robyn Hetem from the University of Witwatersrand South Africa has studied and busted this myth wide open and demolished it. In studying six of these splendid animals from the Tusk Trust Cheetah Rehabilitation Park, Hetem and her team surgically implanted each if these animals with two sensors, one to track movement and the other to track temperature. 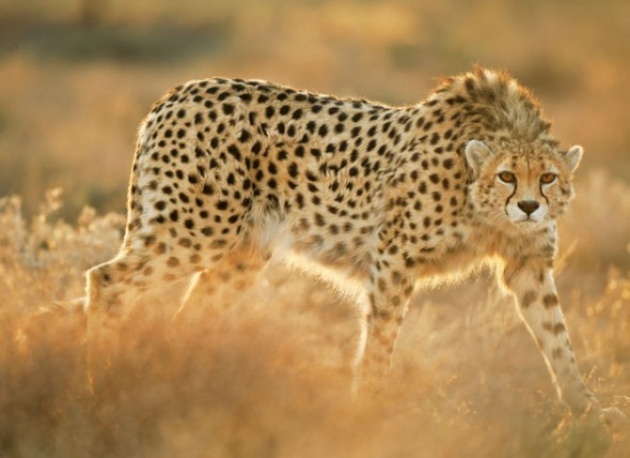 What they found is that the cheetah’s body temperature naturally fluctuates between 37.3 and 39.5 degrees Celsius throughout the day and finished both successful ad unsuccessful hunts that involved sprinting at 38.4 and 38.3 degrees Celsius. So there we have it. The theory is false and indeed busted. Where did this myth come from you may ask? 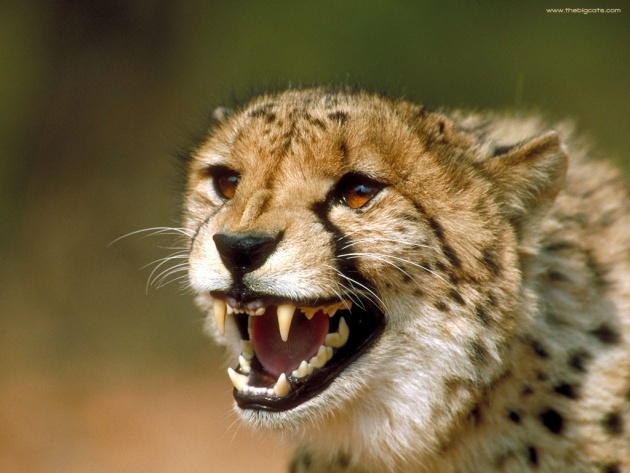 It actually came from a study conducted by two Harvard scientists in 1973 who used hand-reared cheetahs from an African farmer and tested the speed and temperature of the cheetahs in a laboratory, on a treadmill. Except, there are a multitude of factors that the scientists neglected to include. For instance, the cheetahs they used were hand-bred as in, captivity. Thus, they were not used to running for long distances, at a high speeds. They were not in their natural habitats and lived like caged animals. 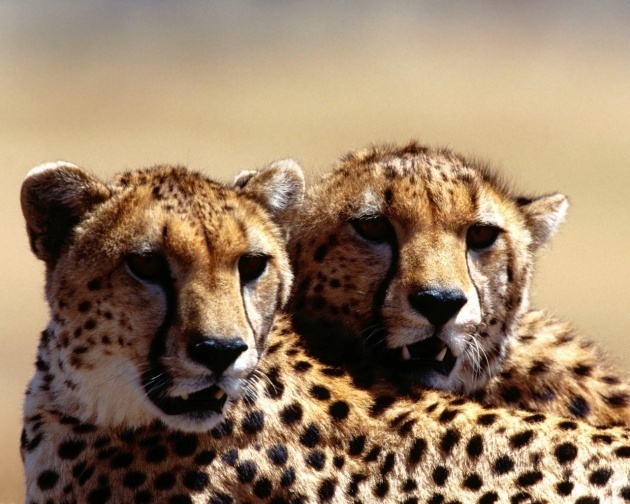 In addition, when testing these two cheetahs, the scientists did not test their speed and temperature in their natural habitats, on the savannah, but a lab…on a treadmill. All in all, I am very glad to hear a team who factored in all aspects of the study and tested the authenticity behind this myth, absolutely destroying it to pieces. 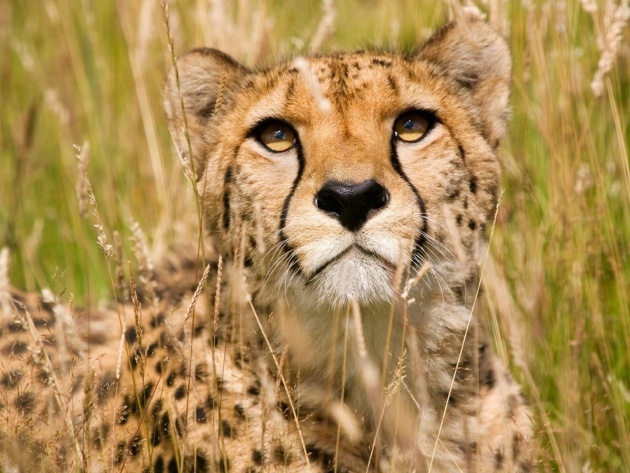 Cheetahs continue to prove they are the greatest animals.